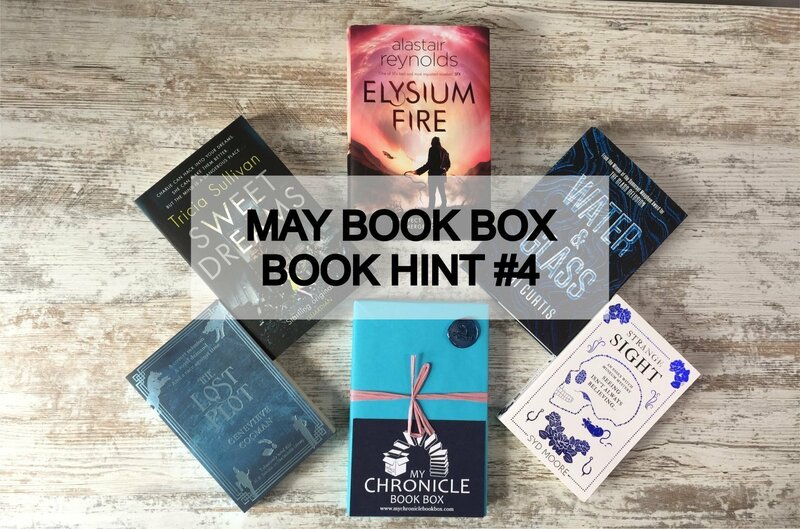 As we are getting closer to the closing date for ordering our May quarterly book boxes (20 April 2018) it's time for more book hints! Today's hint is for one of the books that will feature in the science fiction and fantasy book box due to be shipped in the first week of May. This epic, gothic fantasy is based primarily in London and spans a period of nearly 250 years. It explores the concept of immortality and is beautifully atmospheric.